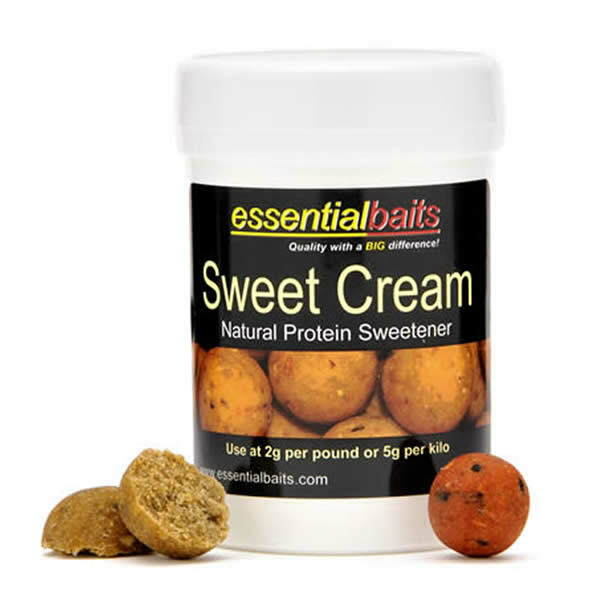 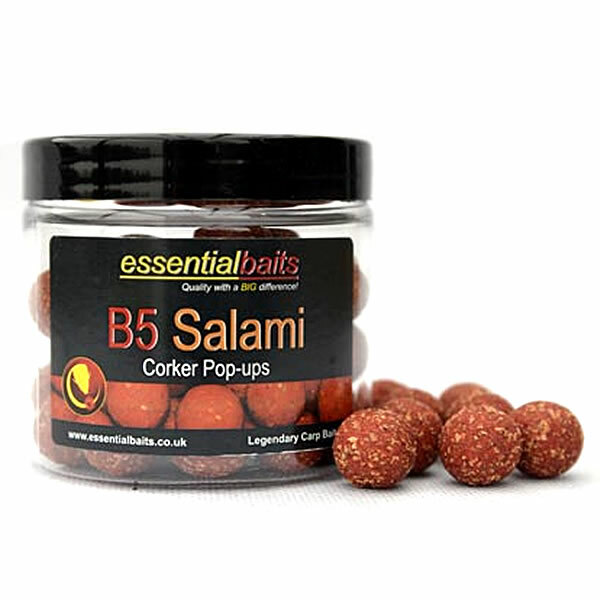 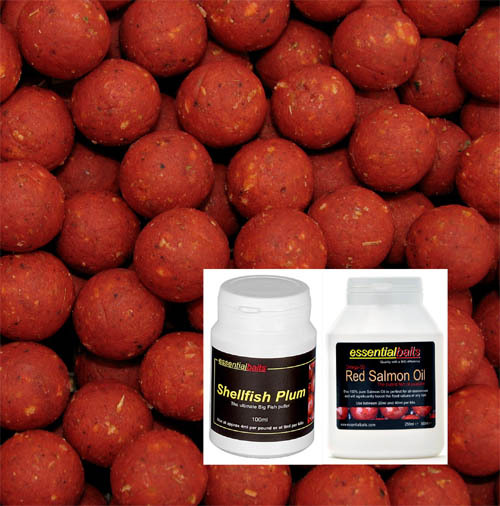 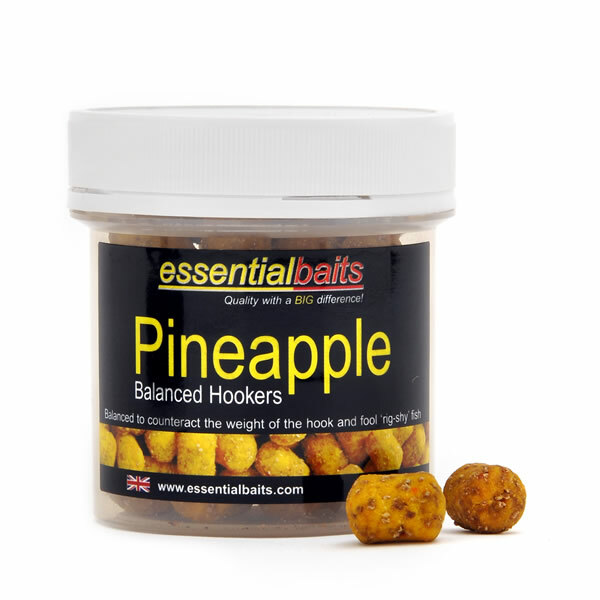 Cranberry : Essential Baits, Quality with a BIG difference! 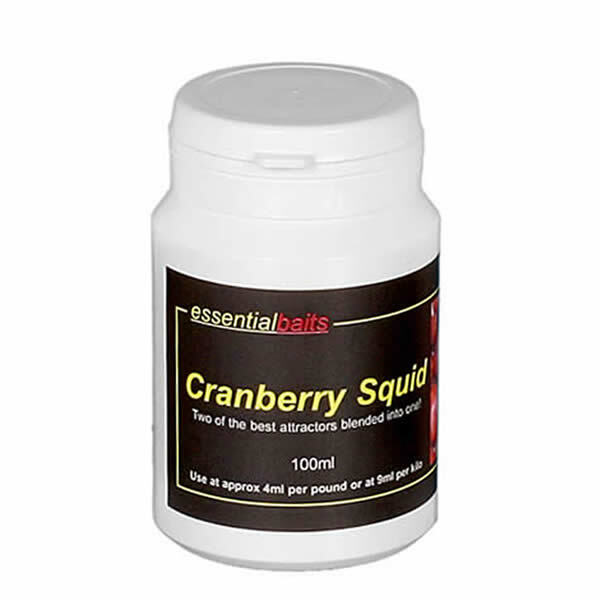 The best and most attractive Cranberry flavour we have ever seen and one that works very well in fishmeal or birdfood type recipes. 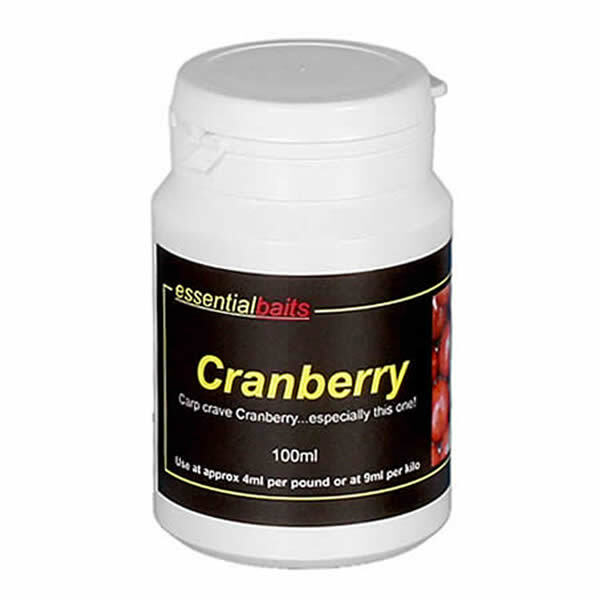 It also works very well in cold temperatures and we use it in our Cranberry Red frozen ready mades, which have a superb winter track record. 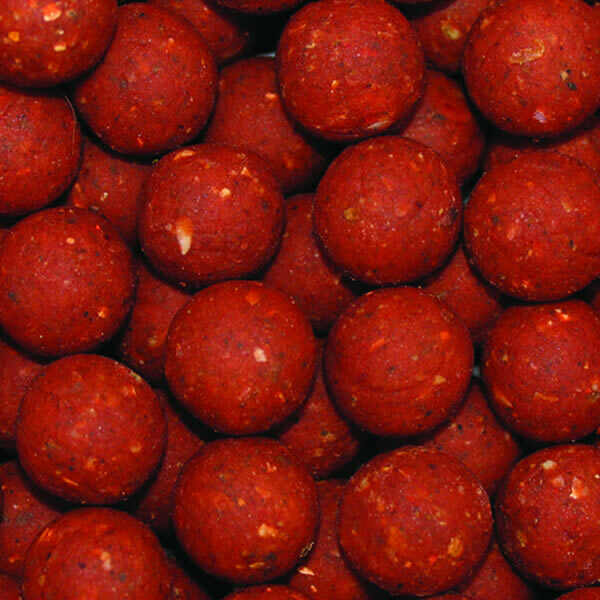 Don’t make the mistake of thinking that it only works well in low temps though, this is an all season cracker!